This is it! 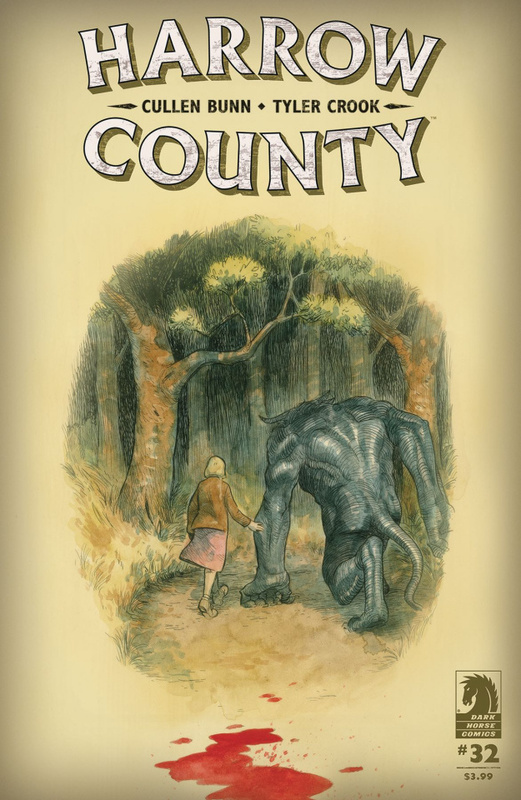 The final issue of Harrow County! Emmy, with the help of Bernice and the Abandoned, takes on Hester Beck in a war of magic as the hit series comes to a final conclusion.